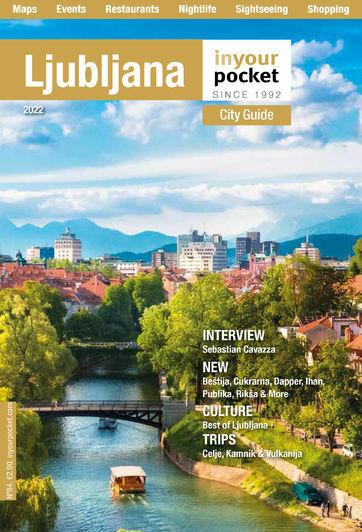 Founded by a local couple from the capital, Ljubljana Real Estate specialise in the sale and rental of all types of property in and around Ljubljana, including brand new developments. Know exactly what you're looking for? You can let them know, and they'll do the searching for you. Very professional and personal service.